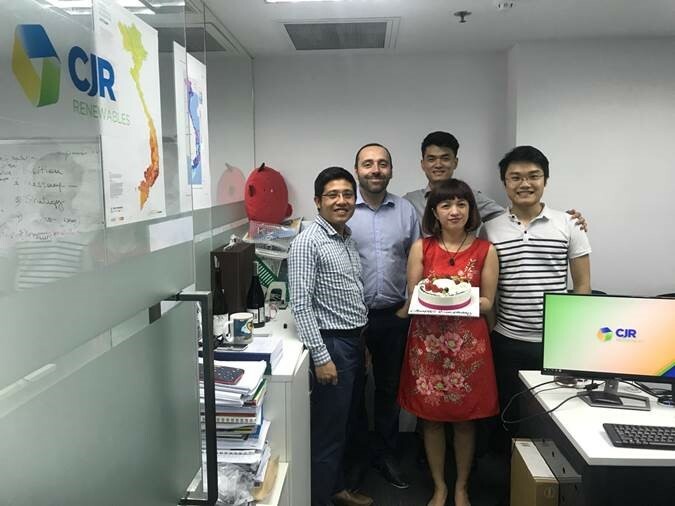 It was a year ago that the CJR opened offices in Vietnamese territory. 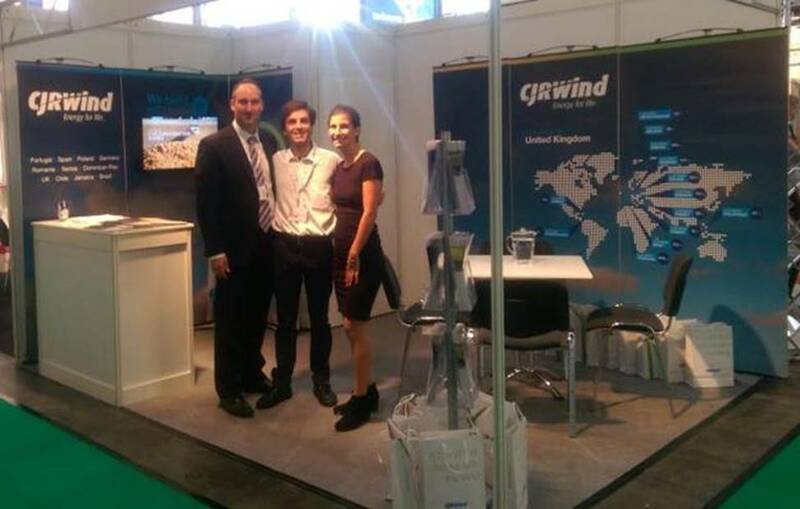 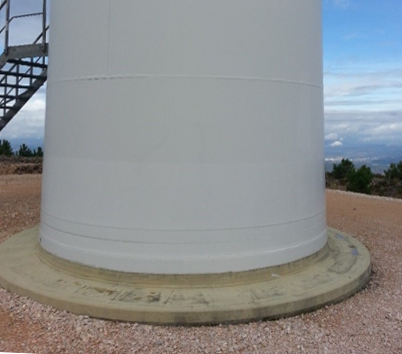 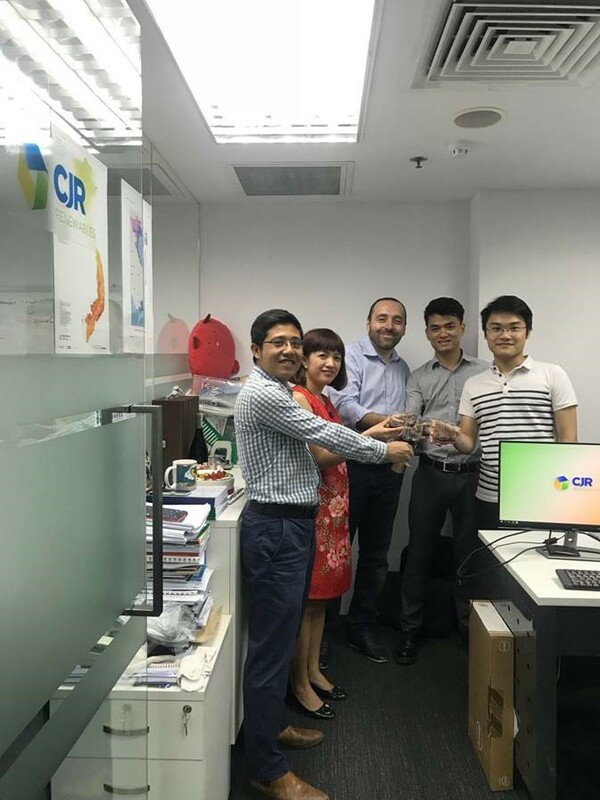 Although Vietnam has been on the CJR's map since 2015, CJR Renewables was present only in 2017, with the opening of an office and a local team. 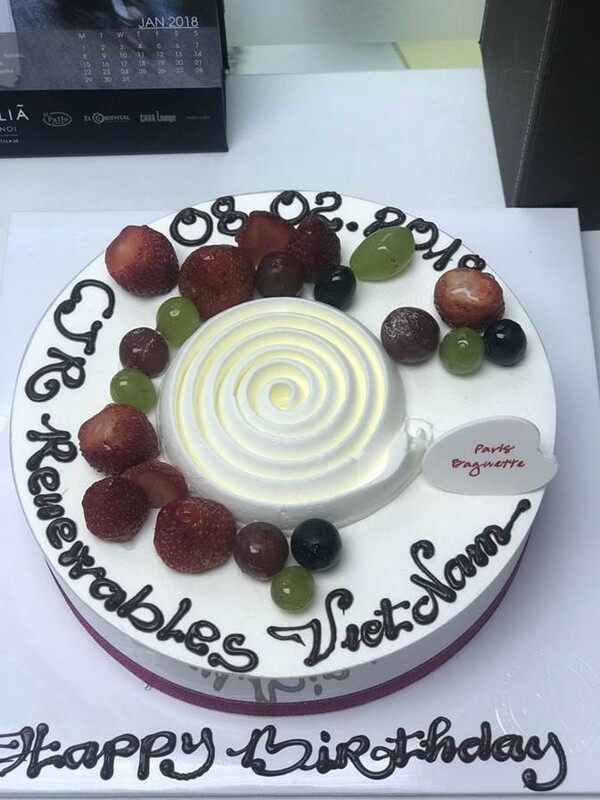 "Vietnam Team would like to thank you our Bosses and Colleagues for all your efforts and team-works to form the CJRR Vietnam today" said Phan Thanh Tung, BDM Vietnam.